The Video Slot Box is designed to extend the number of video slots found in big box Amigas such as the A2000, A3000 and A4000 series of machines. 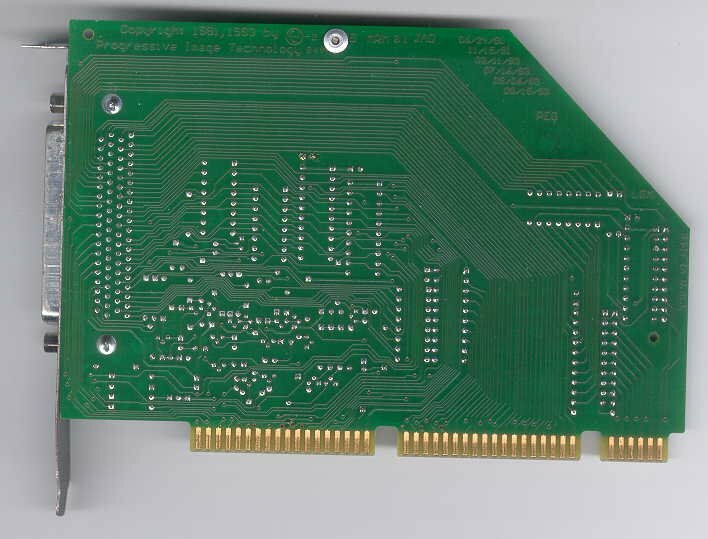 The video slot Host Adapter Card (HAC) is plugged into the video slot in the machine and attaches to the video slot box via a cable. 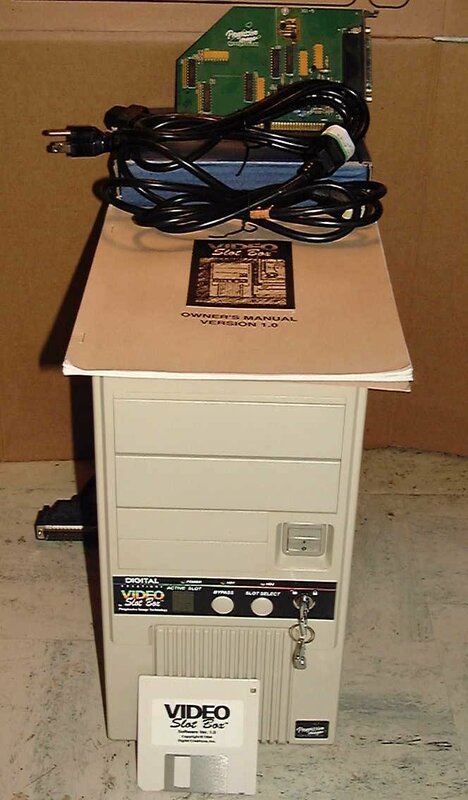 Contained within the video slot box are several additional video slots, so several cards such as a Toaster, Opalvision, Genlocks, scandoublers etc can all be plugged in simultaneously. 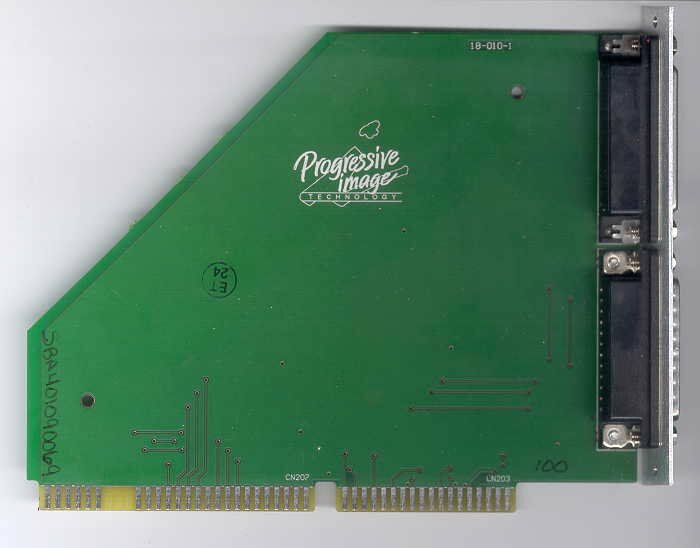 Only one card can be active at any given point (passive devices such as flicker fixers can remain active at all times), however the box has a selector switch on the front to switch between cards as well as disabling all of them. 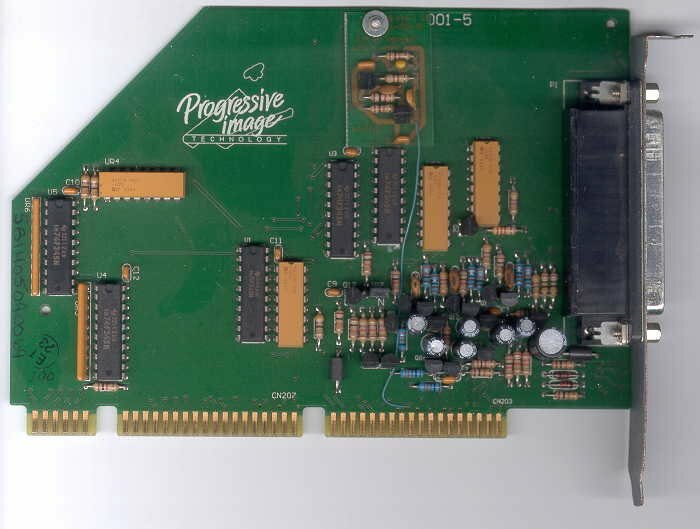 In the forth video slot, is a converter card which converts the video slot into 23pin RGB and a 25pin parallel port. 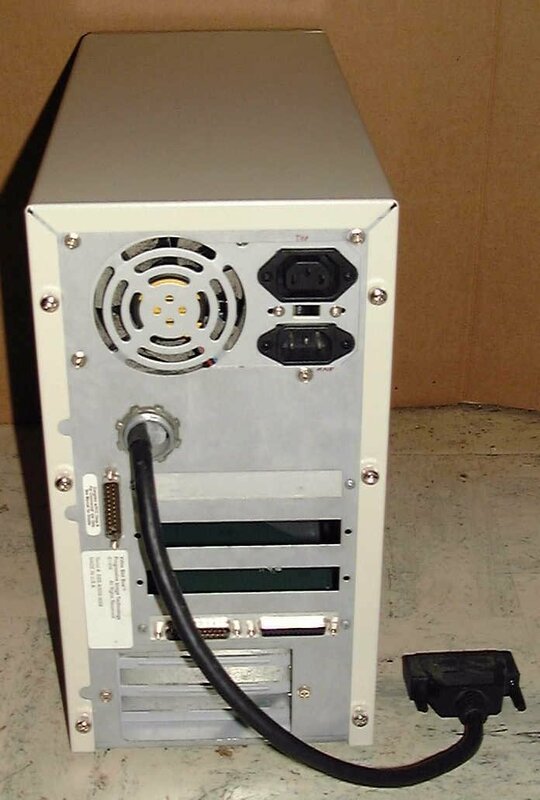 This allows the use of external devices such as the DCTV, SuperGen and G-Lock. It was originally supplied with software, manual, registration card and power cables. 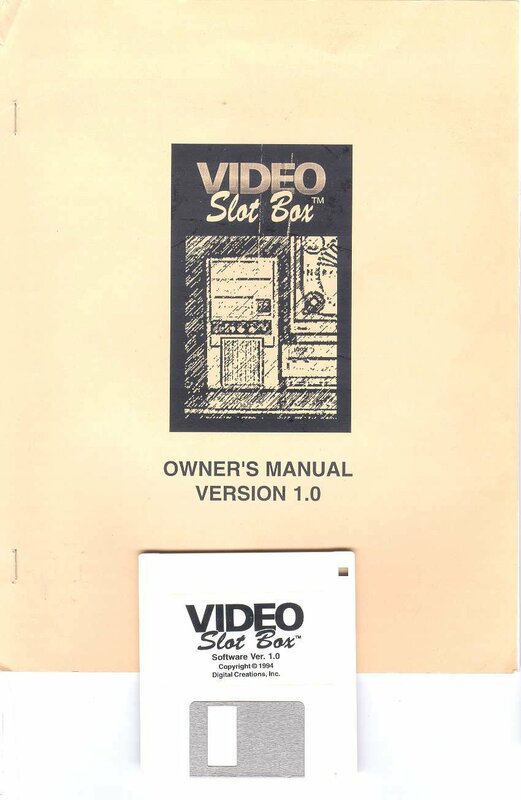 The video slot box has A2000 style slot covers. 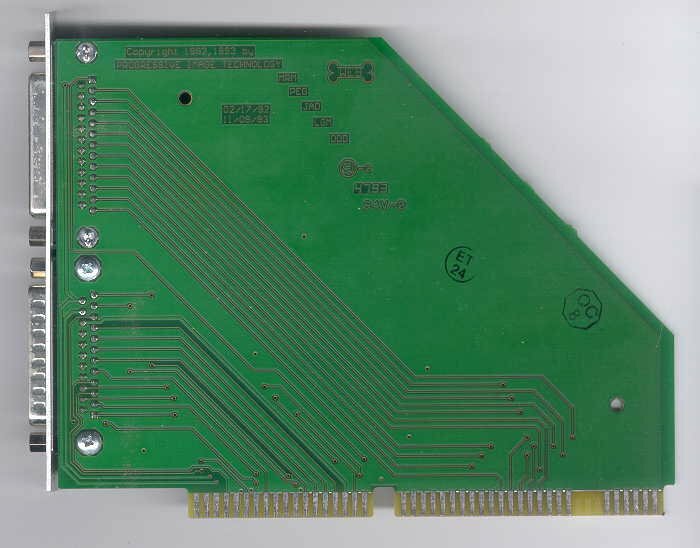 In addition to the video slots, it also has three inactive ISA slots intended for things such as TBCs. It also includes a 230W power supply, 2 x 5.25" drive bays and a single 3.5" drive bay. 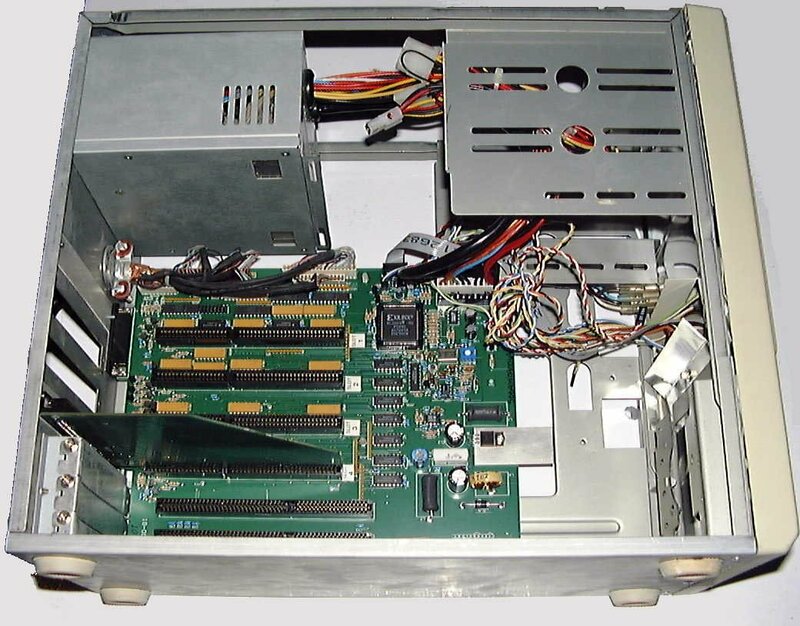 It was supplied with a single HAC, however additional HACs could be purchased to allow the unit to be shared amongst several Amigas.